Hello Mr. Zenner. Thank you for accepting my request for this interview and welcome to my blog! 1- I have to admit it, your book sounds very interesting! 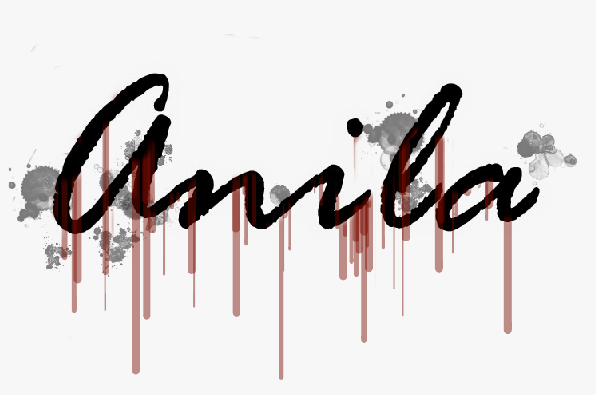 Please tell me, what inspired you to write a psychological thriller? When I first had the basis of an idea for the book, and it was still very raw, I didn’t know that it would wind up as a psychological thriller. The book really took shape on their own, and expounded and grew. I felt like an observer half of the time. 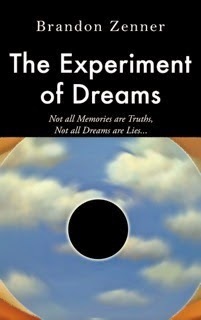 2- Can you explain what does the cover of “The Experiment of Dreams” represent? The book follows a man with some peculiarities going on in his head. He suffers from a condition called Aura Migraines, which I explain in depth throughout the book, and can also dream lucidly on a scale not normally found. The cover—which is an eye looking at you through a cloudy sky—is something of a look inside the main character’s mind. 3- “Not all memories are truth, not all dreams are lies.” What do you mean with this Mr. Zenner? The book is primarily about a machine that can read and record dreams in complete detail, and the tribulations that occur with a man testing the machine. Dreams, past experiences, and memories, are a key factor throughout the book—and not everything is as clear-cut as it seems. Not for the main character, at least. 4- Which book shaped you as a writer? —That’s a tough question, there are more than I could list here. I will name an early one, which I read in my late teens: Ask The Dust, by John Fante. It’s not a very well known book, but at the time it fit my life very well. 5- Who is your favorite character in “The Experiment of Dreams”? Hmm . . . from the beginning process of writing the book Benjamin Walker was my favorite. He’s a likable guy. The same goes with Dr. Peter Wulfric. But in the end, I think my favorite character to write would have to be Iain Marcus. I really enjoyed his character, and how he shaped up and showed his true colors. Red Bank, NJ - Author Brandon Zenner has released his debut novel, The Experiment of Dreams, available exclusively on Amazon Kindle. The book details a man testing a machine capable of reading and recording a person’s dreams in great detail, and the effects the experiment has upon the man’s mind. The release of the book has received an overall positive response from readers and reviewers. The story follows lead character, Benjamin Walker, working on a project named Lucy, a machine capable of viewing a person’s dreams in intimate detail. Headed by the genius Dr. Peter Wulfric and privately funded by the elusive millionaire, Mr. Timothy Kalispell—a man with a fascination of the arts that borders on the obsessive—takes Ben all over the world, from the Louvre in Paris to the Sistine Chapel in Rome. Brandon Zenner was born and raised in New Jersey, only a “stones throw” away from the shore. When not writing, Brandon has been a long-term bartender at a busy Irish bar. His newborn daughter, wife, and two dogs keep him constantly entertained. I'm trying to get in touch with Mr. Zenner. I'm beginning his first novel "The Experiment of Dreams". I understand there are many errors in writing, and I'd love to edit while reading and send suggestions. It would be my pleasure. Thanks.